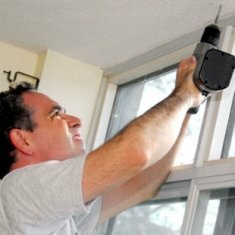 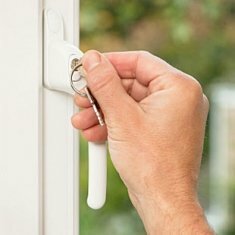 Replacement Cockspag window handles for old uPVC windows where both a cockspur wedge and a spindle are present. 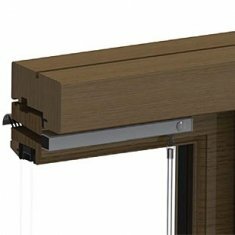 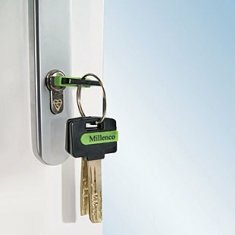 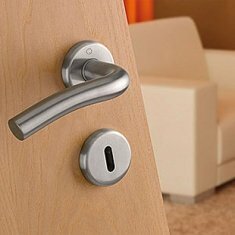 These hybrid handles provide more security than conventional cockspur window handles or espag window handles (although older perimeter locks may leave a little to be desired these days!). 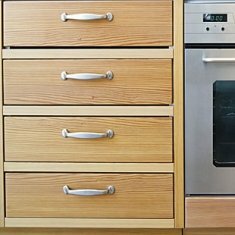 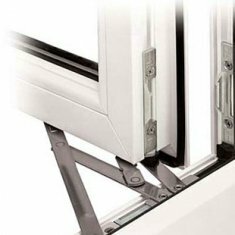 If you are not sure what type of window handles you need or are still at base one trying to find the correct type of handle you can visit a few more links to help you such as our upvc window handles or our locking double glazing window handles pages. 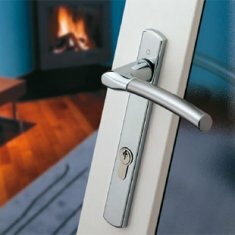 Cockspag window handles are handles for old upvc windows relying on a spindle and a cockspur.